Click here to view details and to sign up for our FUNdamentals Camps. Click here to view details and to sign up for our SMASH Camps. Contact us if you'd like any additional information. Toptracer delivers the same ball-tracing technology that the world’s best golfers use. And now you can too! 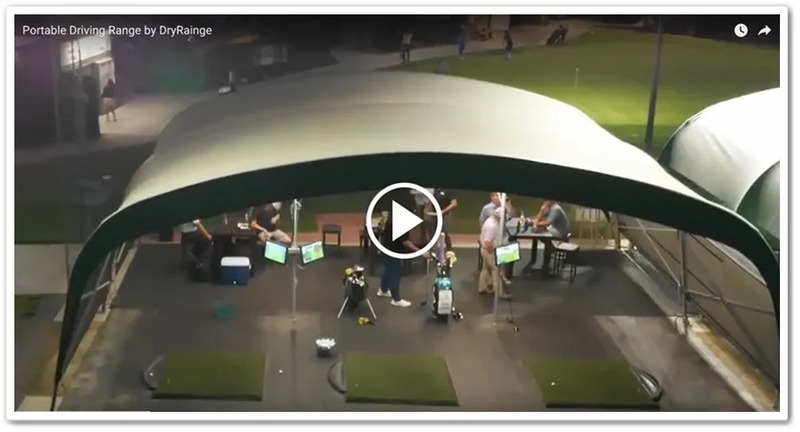 This technology offers a fun, technical experience that appeals to first-time golfers, seasoned veterans and people just looking for a fun golfing adventure. Click here for times and pricing. *Just added! Beer and wine service to make your experience even more enjoyable! 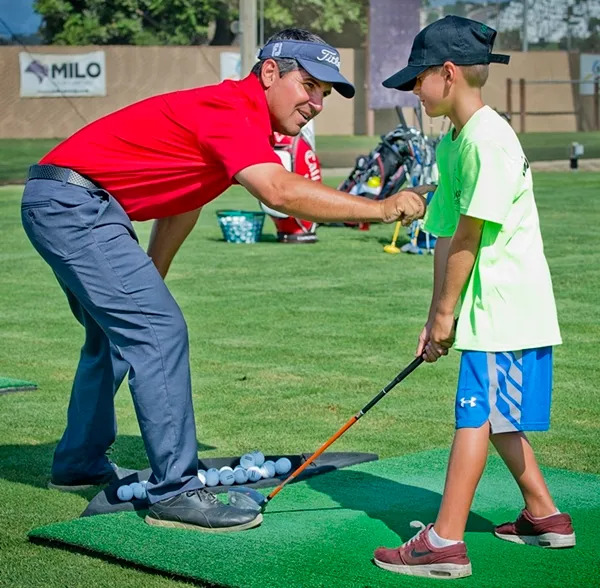 Our goal is to help you enjoy the game of golf by evaluating your goals and creating an individualized development program. Please click here to find out more about our private instruction and our Academy program. 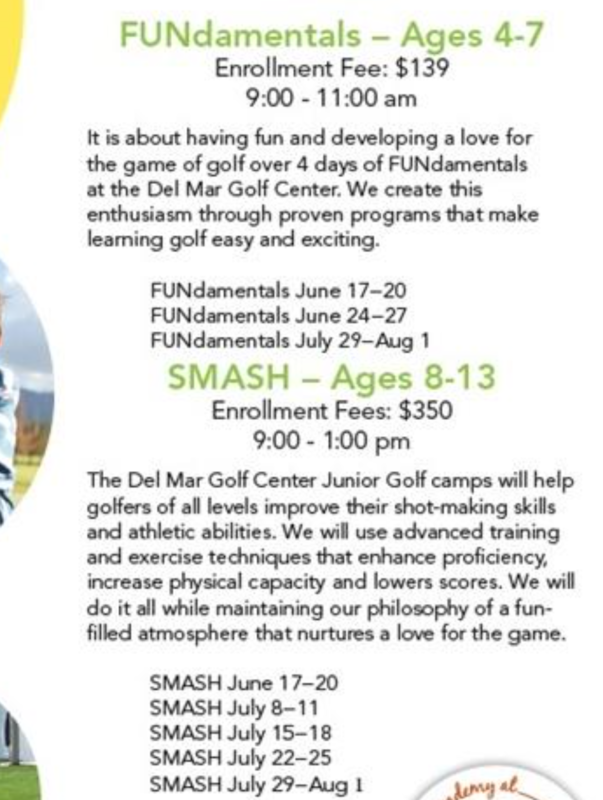 The Junior Golf Camps are all about having fun and developing a love for the game of golf over four days at Del Mar Golf Center. 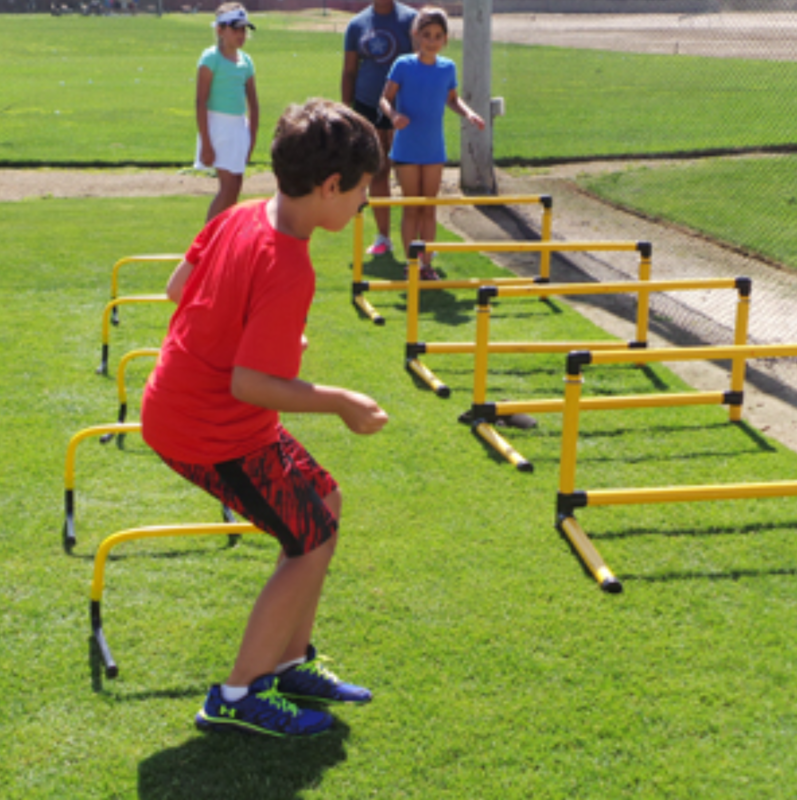 We create this enthusiasm through proven programs that make learning golf easy and exciting. 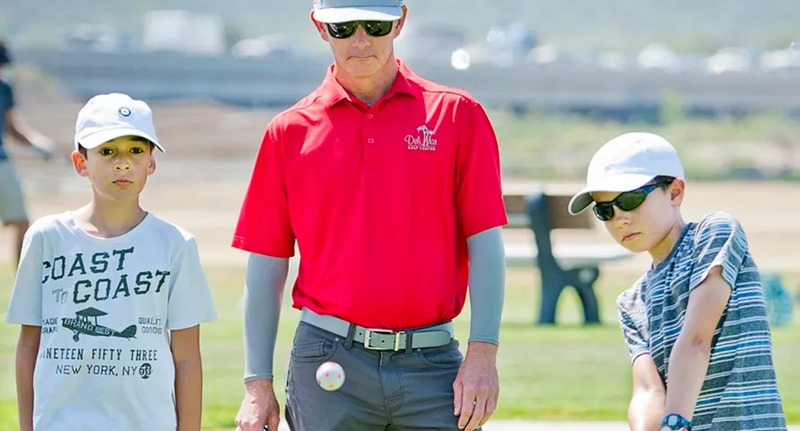 Contact us for more information: http://bit.ly/2VS5XRc The Junior Golf Camps are all about having fun and developing a love for the game of golf over four days at Del Mar Golf Center. Plans have to be made for the summer! If you would like to have your juniors participate - please sign up sooner rather than later. We don't want to disappoint the kids! Click here for more information: http://bit.ly/2WUtJfA If you would like to have your juniors participate - please sign up sooner rather than later. Pelly's Mini Golf will be closed Saturday, March 30th from noon - 4:00 pm, due to a private function. It’s an excuse for us all to get excited: http://bit.ly/2WlKL6a Pelly's Mini Golf will be closed Saturday, March 30th from noon - 4:00 pm, due to a private function.